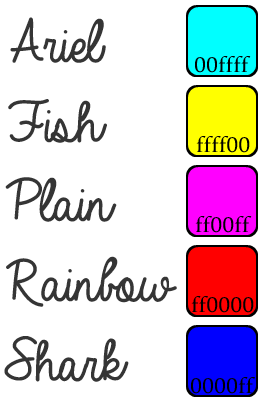 The tail is tinted to the color of the pixel at (0, 0) unless the style is unknown and then the tint is the average color of the body's front's bottom eight pixels. This allows for a good tail without the need to change your skin. You do realize you could install 1.7.10, right? 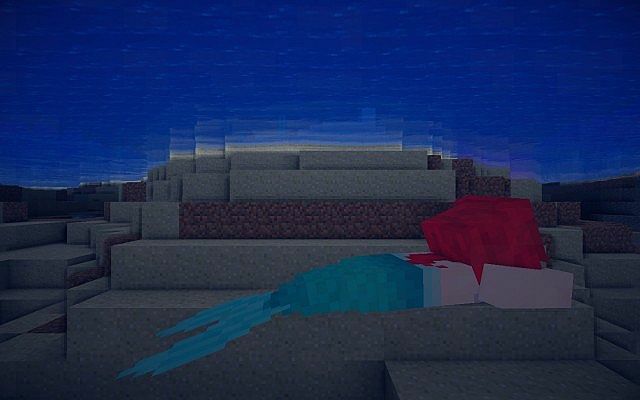 i need a verson 1.12.2 PLEEEEEEEEEEEEEEEEEEEEEEEEESSSSSSSSSSSSSSSSSSSSEEEEEEEEEEEEEEEEEE!!!!!!!!!!!!!!!!!!!!!!!!!!!!!!!!!!!!!!!!!!!!!!!!!!!!!!!!!!!!!!!!!!!!!!!!!!!!!!!!!!!!!!!!!!!!!!!!!!!!!!!!! I can't even download this! Is it only for Minecraft pc?! Thats dumb! It should be for all versions of Minecraft!! PLEASE PLEASE PLEASE UPDATE IT TO 1.12.2 PLEASEEEEEEEE!!!!!!!!!!!!!!!!!!!! 1.13 Forge is not out yet. These mod looks fun. Can someone updated it to 1.12.2? 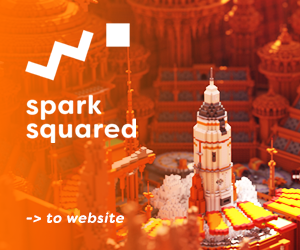 Can you make it for version 1.13. Please can this be updated for 1.13!! It’s the best update for it with the new oceans! I can’t seem to download it,it will not transport to my app like it said it would.Someone,I need advice and help. Looks really good and fun good job to he creator well done! 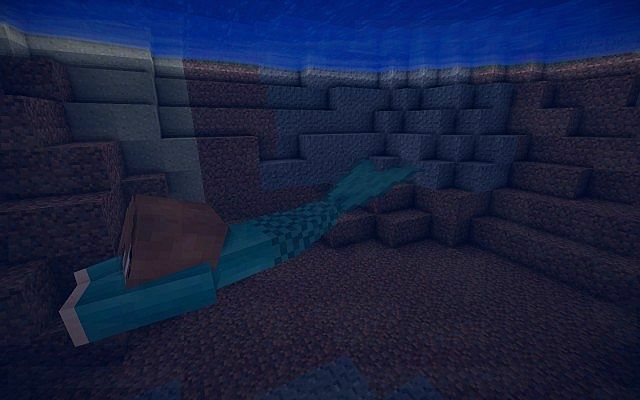 I really hope this gets an update for 1.13, seeing as that'll be perfect for mermaids! To the people who want lurixia's tail. All you have to do is open the mermaid mod .jar file as a winrar file (AKA OPEN WITH -> WINRAR), go to the assets folder and keep clicking the folders until you've seen the png files of the tails. Then, simply rename one of the tails as lurixia.png and rename the lurixia tail picture itself as the name of the tail you've chosen. I literally made this comment after I've discovered that you can do this. Hope this helps you! Could you or someone else make an on / off button? Get a tail Here ( Or customize ) If you have problems. Hit the Mermaid tail Selecter then there! Also if u think its Pau101 fault that u cant see your tail.That is not your fault either Just click showcase or Click the link. The only way to make pau101 to update this mod is to contact him over here. Can you pls make it playable to 1.12 too?? Nice, i think this mod be better if had 1.13 version. PLEASEEEEEEEEEE DO IT FOR MINECRAFT PE!!!!!! Please update this to 1.11.2 or 1.12. When I use this with More players models 1.7.10 the tail doesn't show up. Does it not work with that mod? 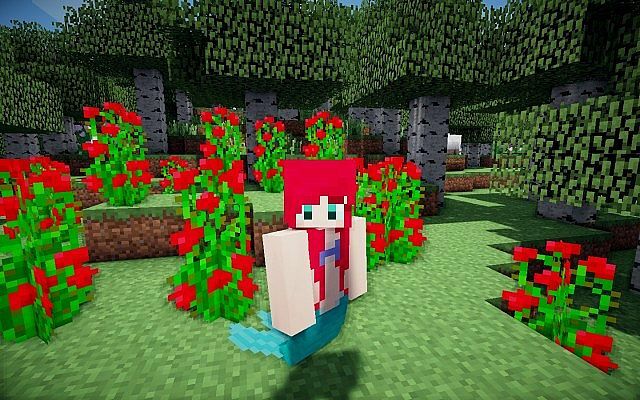 When i spawn in the world with the mermaid mod and other mods i have, my character doesn't have a tail. Does this mod not work with other mods? When i try to play minecraft it says there are properties of an unknows versión and wont let me play... i did everything right when downloading it tho? Can you please update this to 1.12 or around that version? 1.7.10 is kinda old, so it would be easier if it was 1.12, or maybe even 1.8! Thanks. quick question, can you make a 1.8.9 version of the mod? i really need the 1.8.9, i want the oceancraft mod to work with it but the 1.7.10 version of oceancraft is too slow so i need 1.8.9! SERIOUSLY! I need help! how did lurixia get that tail in the video? i need answers! i really want that tail. its a custom skin just for her and only her apparently. i makes her unique. i mean this is fine and all but i feel like he could have given us a way to make our own you know. Is it some kind of special tail or something?